Guide board / guide plate is the samll fittings adapted to copper & aluminum Continuous Extrusion Machine. It works together withextrusion dies chamber and extrusion wheels. Detail product specification is availble. 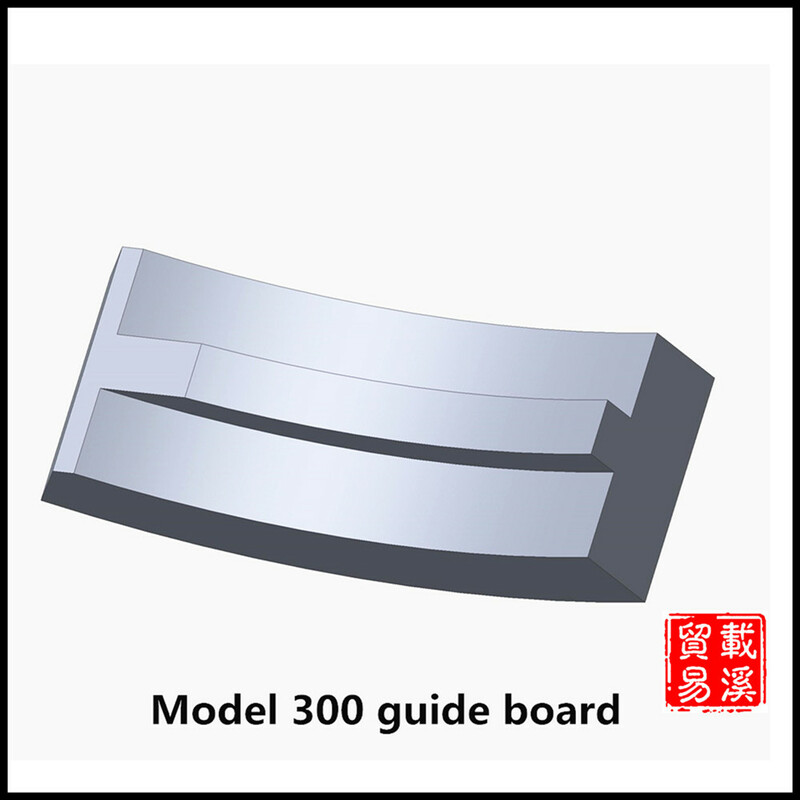 We're now producing current popular model of guide board/guide plate products, and can also make modification according to your special requirement.